this is the list of beats that come from my app Bodhram Drum loops. Linux and Android user add to your favorite program. 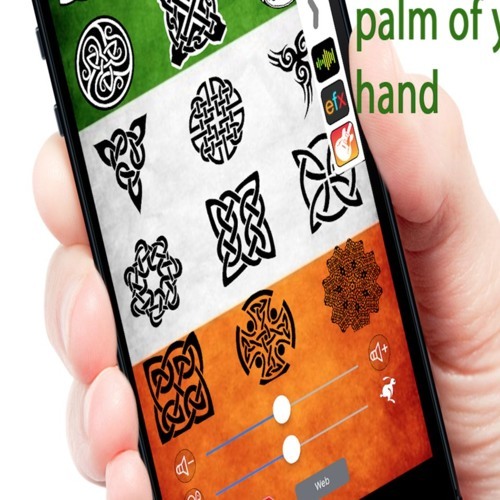 Apple users Available in the App store Bodhran Drum Loops.